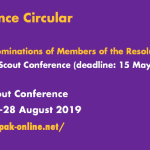 The Regional Conference is now only few months away and WAGGGS is looking forward to meeting representatives from all Member Organisations in Berlin! 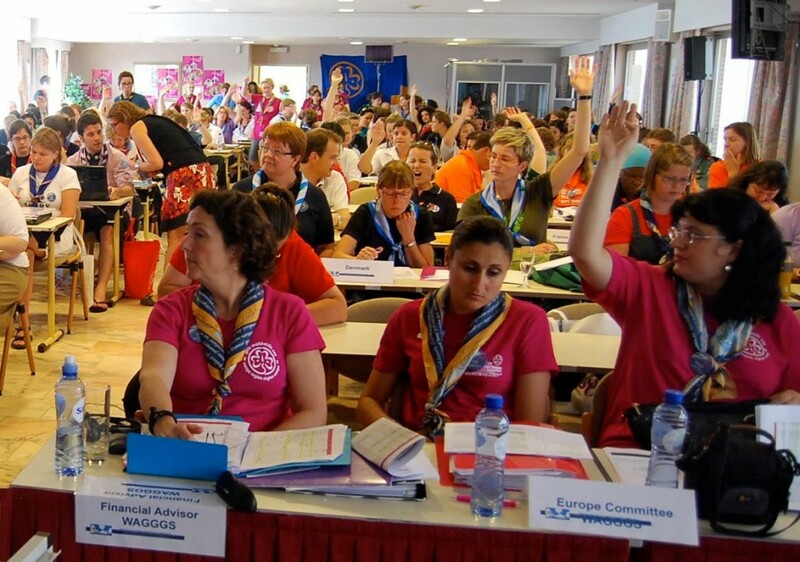 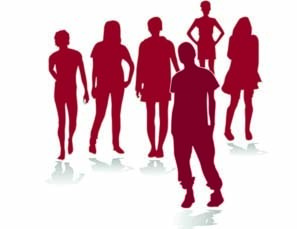 The Europe Region WAGGGS are looking to involve a young volunteer from one of our member organizations in the exciting work for the Conference 2013! 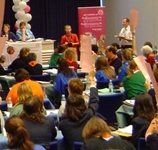 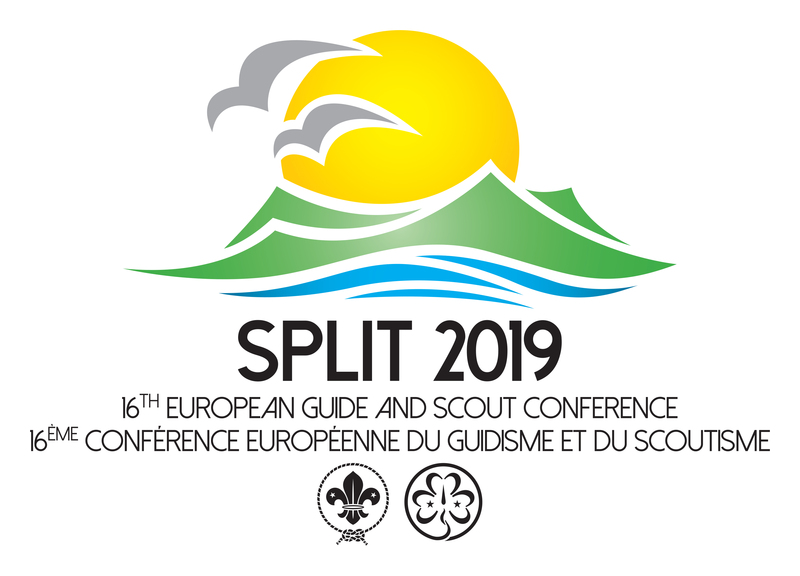 A group of Europe Region WAGGGS volunteers is working with the Committee and the office to make the Conference a great experience and provide all Member Organizations with added value to their development and have impact on Girl Guiding and Girl Scouting in Europe. 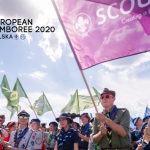 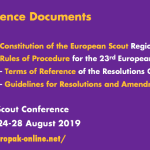 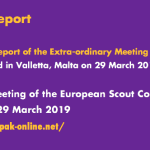 After a significant period, World Scout Bureau – European Regional Office now working at full staff strength and we would like to provide you with information to assist you in making the appropriate contacts following these changes. 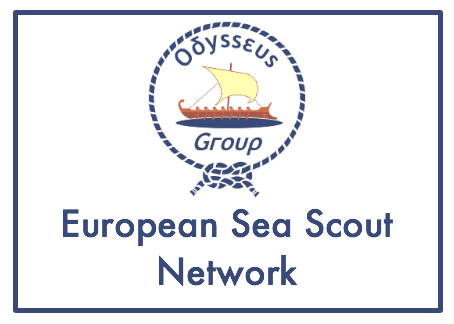 Partnership Event that will take place in Finland, in Helsinki, 13-16 march 2014. 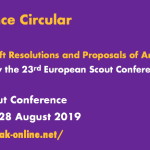 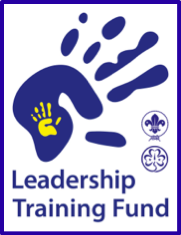 If your NSO/NSA is interested in attending and you wish to benefit from the funding support and get covered participant travel costs: 70 % of travel costs from home to the venue then this Call for Partners is made for you.